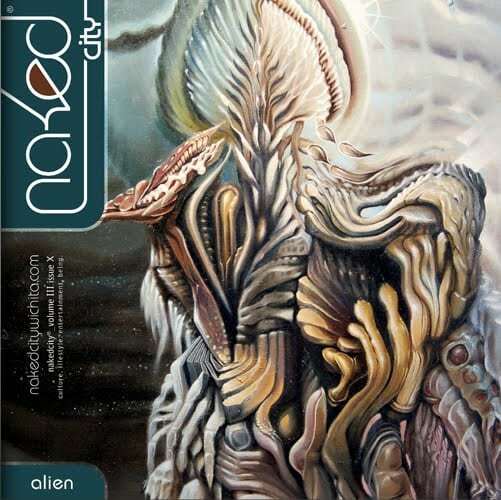 The latest issue of NakedCity Magazine is now available. The October volume bears Cody’s “Dust on The Lense” on the cover and contains an article spread about Cody’s paintings, as well as images of the works scheduled to show in NakedCity’s gallery. Cody’s paintings will be on display in NakedCity’s sparkling new gallery space at 121 N. Mead, Suite 104 through mid-November. The show will kick off with an opening reception on Friday, October 22nd, 2010 at 7PM.